Susan Sturrock is founder-director of Music Talks, an organisation presenting events and courses on classical music. She is also an arts consultant with a current portfolio including strategic planning, mentoring and fundraising. After an early career as an oboist, Sue moved backstage into promoting music to a wider public. She did this as publicist, writer, editor and presenter, working for Dorling Kindersley, Longman, The Times, Rhinegold and BBC radio among many others. 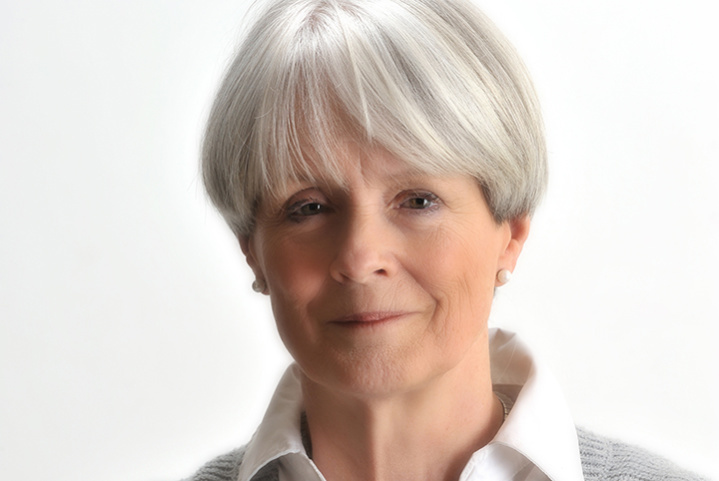 Later, as Artistic Director of St Albans International Organ Festival, she worked with international soloists and ensembles including the Philharmonia, CBSO, and King’s Singers, expanding the range and reach of the festival by introducing other arts forms, establishing children’s programmes and commissioning imaginative new work. Before founding Music Talks in 2013, Sue was Director of Communications at her alma mater, the Royal College of Music, where she established the community programme which now flourishes as RCM Sparks and founded the RCM’s Woodhouse Professional Development Centre, the unit which supports young performers as they develop the qualities to thrive in a highly demanding profession. A Winston Churchill Memorial Trust Millennial Travel Fellowship allowed her to study career development provision in conservatoires throughout Finland and the USA. She continues to mentor more than 30 young professionals in the UK and Europe, and consults and lectures worldwide. Sue is on the Advisory Council of Park Lane Group; a member of the Ionian Singers, an enthusiastic gardener and avid concert-goer. Sue was President of the ISM 2017/2018.